Printing and fulfillment coordinated by the same company can save you valuable scheduling time and resources. We can personalize your mailing with our variable data services to help turn prospects into customers. RotoGraphic Printing provides fulfillment services for direct mail campaigns, literature, and samples. We work with our clients to print, and manage projects, large or small. 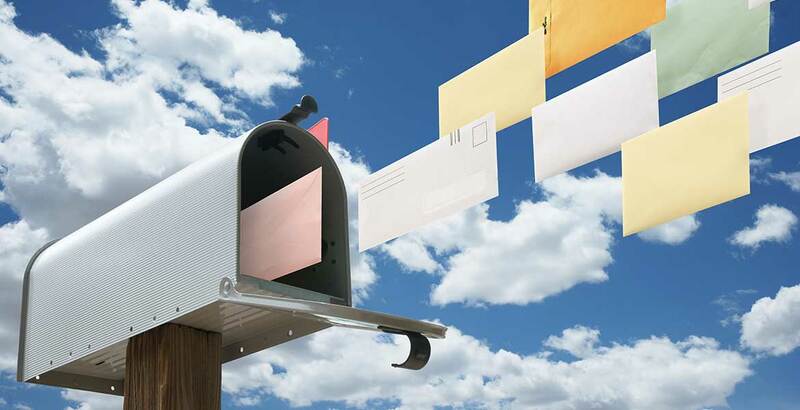 Postcards are one of the most popular types of direct mail today because they are easy to create, low cost and—if you use the right mailing list—they can be extremely effective marketing tools. RotoGraphic Printing can create a postcard and, using our digital printing equipment we can quickly print and expedite smaller quantities or we can print larger quantities on our traditional presses. RotoGraphic Printing will provide you with graphic design and printing, or we will work with your team of designers and marketing associates. Well-produced and printed direct mail really works and RotoGraphic Printing will help you create dynamic direct mail pieces! Not only do we provide creative design and printing, we can also provide mailing services and mailing lists. Utilizing a USPS-approved software to qualify your mailing data, you benefit from the very best postal rates. Our top priority is to help make your campaign a success. Whether you need to send out first-class business mail, a sales letter, a fundraising appeal, public notice, or bulk mail advertising – a thousand pieces, or a million—we’ve got you covered! RotoGraphic Printing will expedite your mailings and save you time and money with simple and effective solutions personalized to fit your fulfillment needs. Whether you need someone to manage a mail campaign, create sales kits, or need a literature supply-chain partner, RotoGraphic Printing can customize a solution that will help achieve your sales and marketing goals. When you need to get something in the hands of your customers or clients, and you need to get it there quickly – count on our team of experts who’ve helped print and prepare millions of direct mail promotional pieces; kits, flyers, brochures, packages, letters, postcards and more over the years. No job is too small – or too large — we can handle it all for you from start to finish.